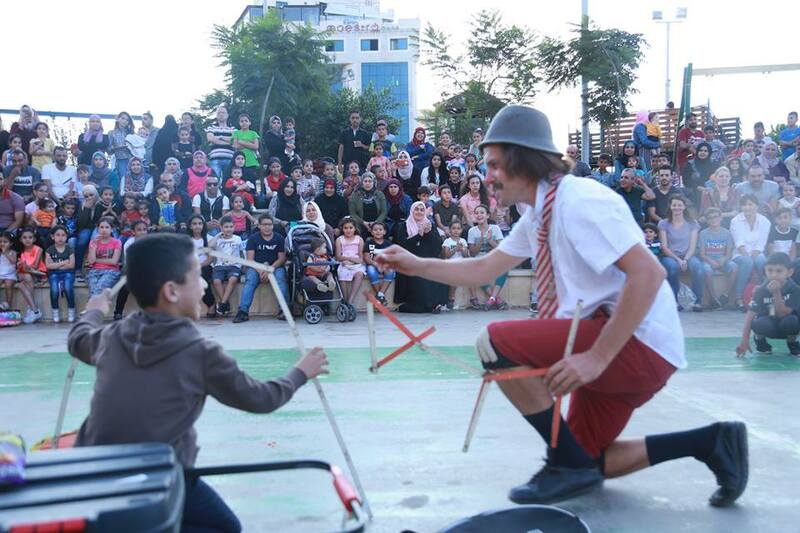 Thursday was all about clowning around in Ramallah, as kids and adults alike were excited to attend the launch of the second edition of Palestine Circus Festival’s “United for Freedom” at Istiklal Park, Ramallah. 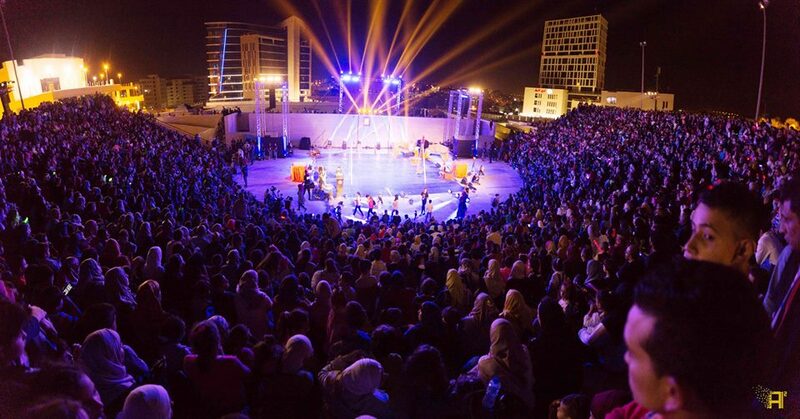 The festival was organised by the Palestinian Circus School, with support from the European Union. If you’ve missed the first few shows (the festival started on 27 September), you still have time to catch the remaining ones, as the fest will run until 6 October, 2018. Thousands of kids, youth and their families have already attended the festival, where they were mesmerized and entertained by dozens of international and local circus artists. Organizers and supporters of the festival were successful in drawing a smile on the faces of the attendees. Social media posts praising and recommending going to the exciting event were proof of that. another important goal of the fest is to “encourage everyone to recognize Palestinian people’s potential and acknowledge their creativity and aspiration for freedom,” the school added. The Palestine Circus School was initially established as a circus workshop in 2006. A few years later, it was officially registered as a non-profit governmental organization, which teaches circus to children and youth from all over the world. The travelling circus will spread its cheer across 32 cities, including Jerusalem, al-Bireh, Nablus, Hebron, Bethlehem, Jenin, Tulkarm, Birzeit, Gaza and Amman, according to a press release.